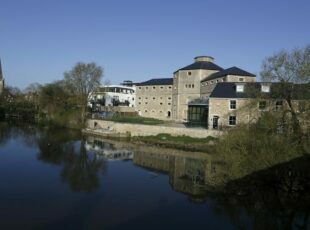 SERVICED APARTMENTS COMING TO ABINGDON SOON.. 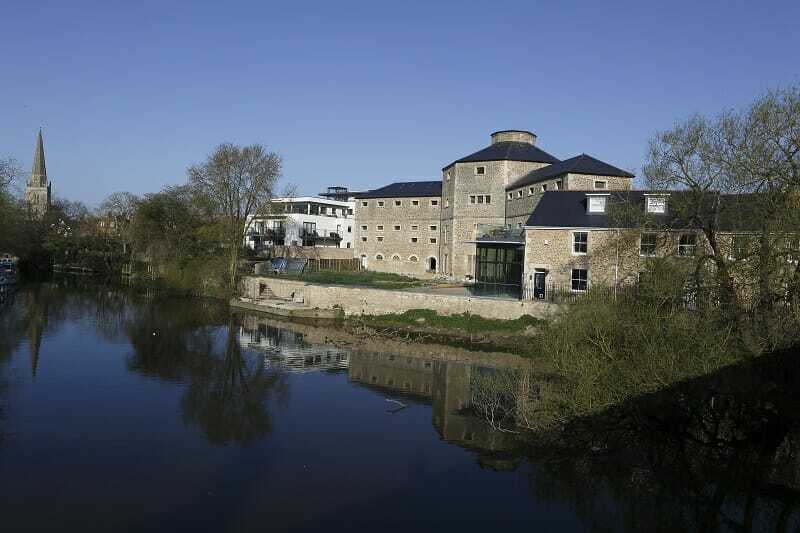 The former Napoleonic prison located by the river in Abingdon-on-Thames is being renovated into 10 luxury 1 and 2 bedroom serviced apartments, offering the perfect accommodation solution for business or leisure. Each apartment will have its own individual style with an allocated parking bay in a secure underground car park, a lift that will service both entrance levels and a fully equipped gym. The apartments will be extremely private and secure with main gates that are kept locked and fob operated entry. Designed for both short and extended stays, every residence includes your creature comforts, such as a beautifully designed open-plan kitchen, the latest communication technologies and most have superb views of the River Thames. These stylish apartments will be within easy reach of transport networks, local parks, shops and a range of amenities, providing convenience for guests. PLOT 4 SOLD TO A DELIGHTFUL COUPLE! !